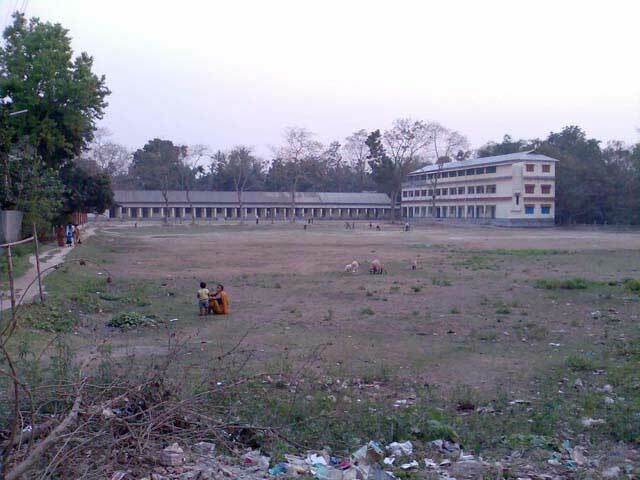 Tufanganj Nripendra Narayan Memorial High School, the oldest educational institution in the sub division, situates in the heart of the town with a glorious past in its credit. It is named in memory of Nripendra Narayan, the then maharaja of Cooch Behar. His son, Jitendra Narayan Bhup Bahadur, a patron of education laid its foundation in the year 1916. 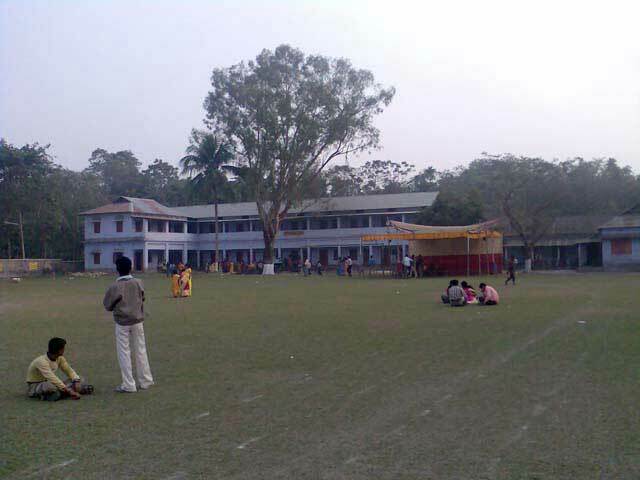 Now, it is a full fledged secondary school with two streams (General and Vocational) in its higher secondary section and has devotedly been working to impart education and to developed human resources with its up-to-date teaching aids, sophisticated laboratories, luxuriant library collection, computer education facilities, lustrous playground, specialized teachers, office staffs, hearty teacher-student relation and cohesive cooperation of the guardians and lovers of educations. The institution got recognition to appear as a high school from the Calcutta University on the 1st January 1917 and was permanently recognized as one competent to present candidate at Matriculation Examination of Calcutta University in the year 1923. 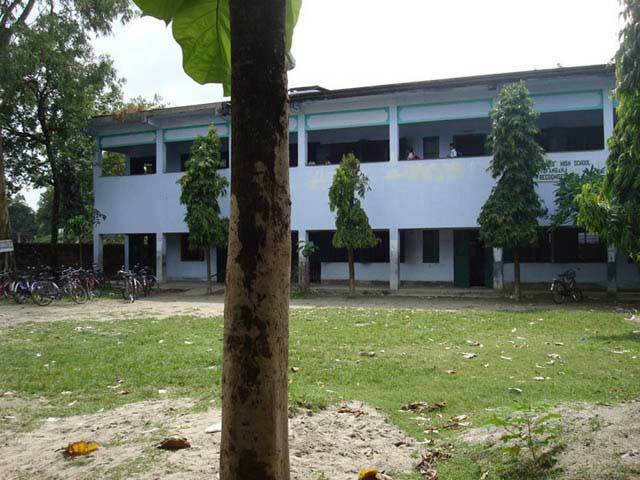 I n the year 1957, the school came under the recommendation of the director of public instruction, West Bengal, as Higher Secondary Multipurpose School (XI) with Humanities Group and Science Group. The Higher Secondary Council granted recognition to Tufanganj Nripendra Narayan Memorial High School for imparting Higher Secondary Education (XII) in General Streams courses provisionally for two years with effect from 1st day of July 1976. Another wing, Vocational Education Stream (Agriculture) was introduced in the School in the year 1978, though Agriculture came as a subject in the year 1963. This addition upholds the School to appear as a dignified and unique institution in the Sub-Division. A separate infrastructure along with a farm was also attached to the institution for this purpose. This provides ample scopes for students of this region to make carrier in this sphere of Agriculture. 10 & 10+2 Studies available.Streams : Science,Arts. front of the S.S.A playground. High(higher) studies available...Streams : Arts.